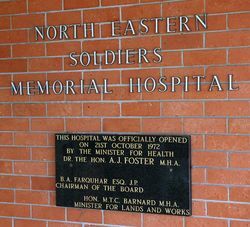 The original North Eastern Soldiers Memorial Hospital was erected to commemorate those who served in World War One. An important event in the history of Scottsdale took place yesterday, when His Excellency the Governor (Sir William Allardyce) performed the ceremony of opening the North-Eastern Soldiers Memorial Hospital. His Excellency was introduced by the Warden, and said he regarded it as an honour to be present and formally open the hospital, which was a memorial to those who had fallen. 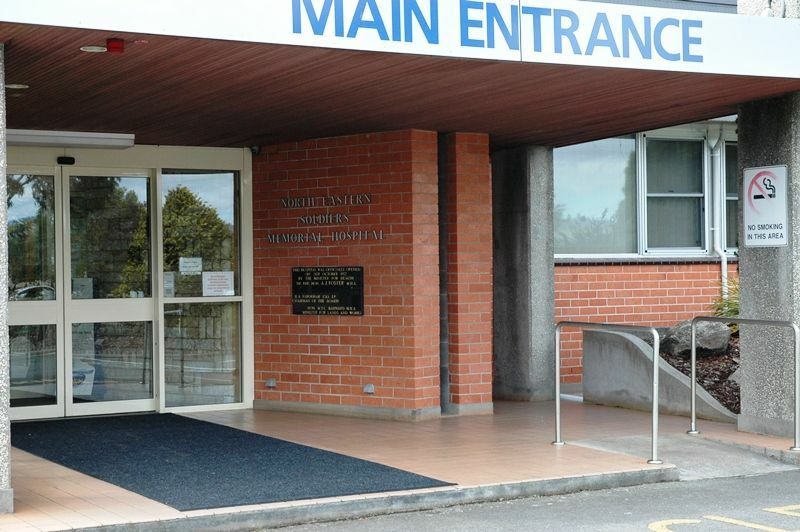 The hospital is situated on rising ground overlooking the greater portion of the town, and the grounds cover an area of four acres. 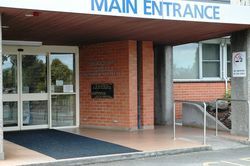 The entrance is through ornamental gates, over which, in a semi-circle, will be the words, "Soldiers' Memorial Hospital." A wide gravelled path leads to the entrance hall, and the entrance is by a series of cemented steps leading two ways to the waiting hall. The hall, which is 18ft by 12ft , is embellished with blackwood honour rolls, on which are inscribed, in letters of gold, the names of some 230 soldiers of the North-Eastern district who fell in the war. The Mercury (Hobart), 18th December 1920.